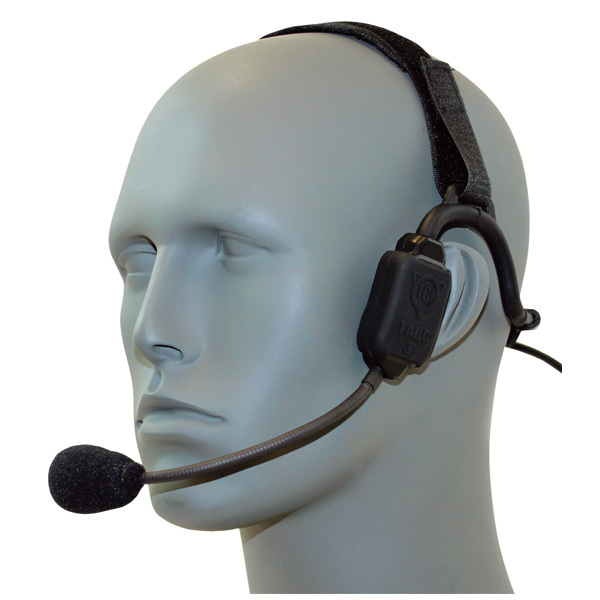 State of the art, binaural bone conduction headset. 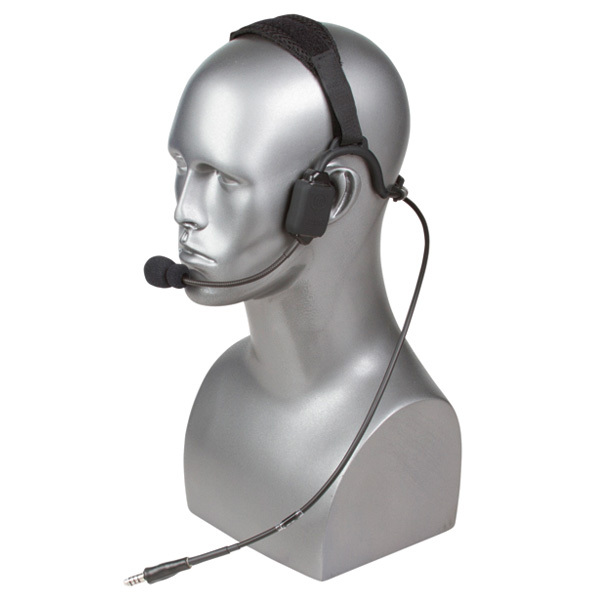 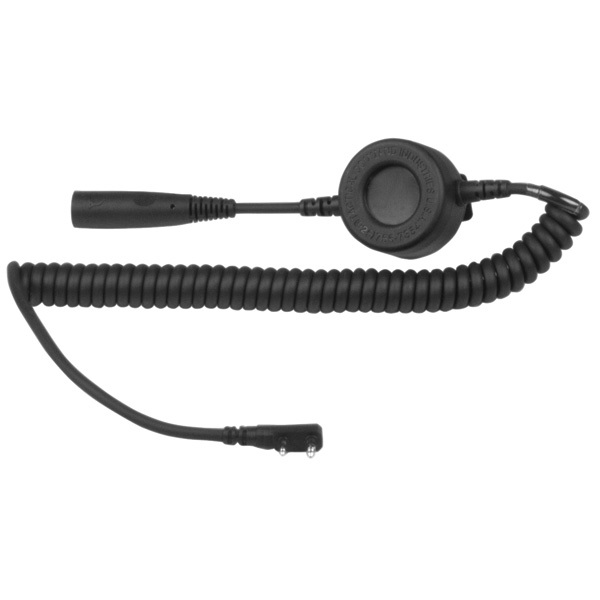 It is light-weight, well-vented, yet robust headset that is adjustable and worn around the back of the headset. 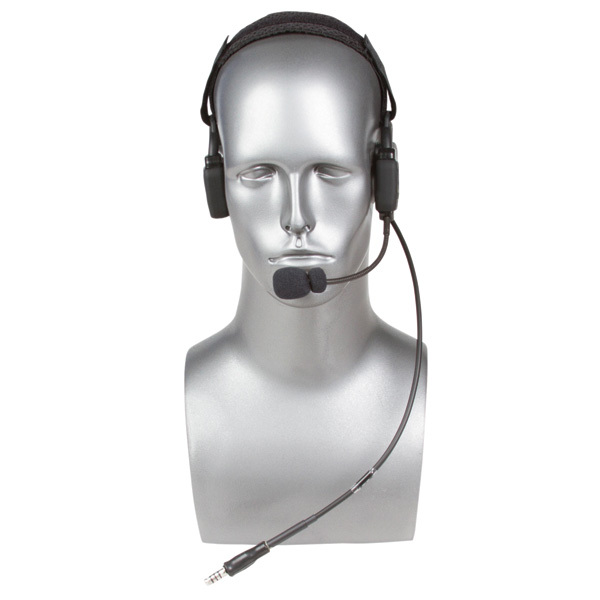 Binaural Dynamic Audio Resonance System “DARS” is our proprietary sound reproduction system that provides pristine audio fidelity directly to the Cochlea through the mandible (jaw) bone. Due to the nature of this technology, audio bypasses the eardrum and is perceived by the auditory nerve.